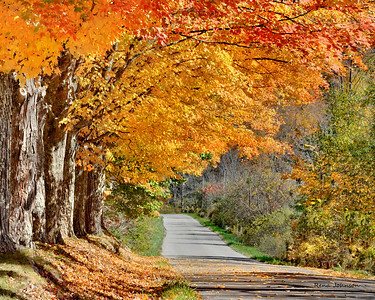 There is nothing like walking down a beautiful autumn lane on a crisp October morning. 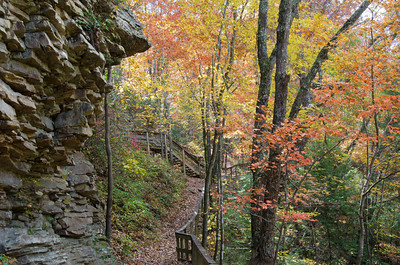 This is the view just as you reach the top set of steps coming up from the waterfalls at Cloudland Canyon State Park. 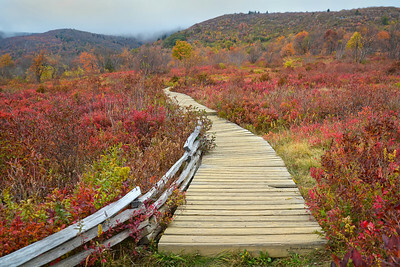 This is a beautiful park, no matter where you look! 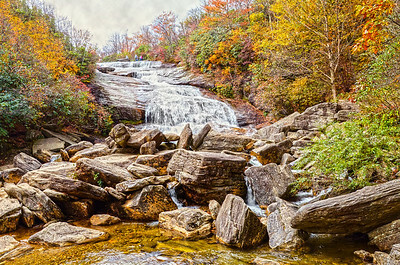 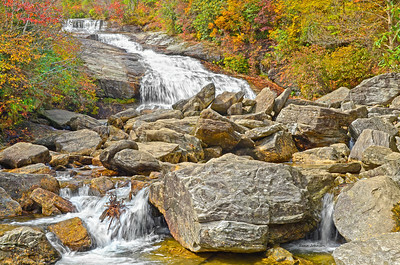 Beautiful Graveyard Fields Lower Waterfall captured in high dynamic range. 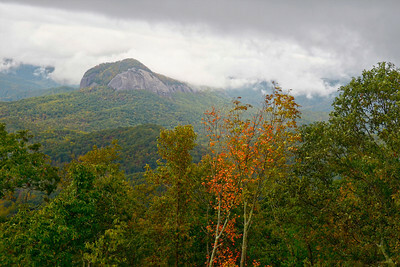 First hints of Autumn as a late summer storm blows in over Looking Glass Rock on the Blue Ridge Parkway.